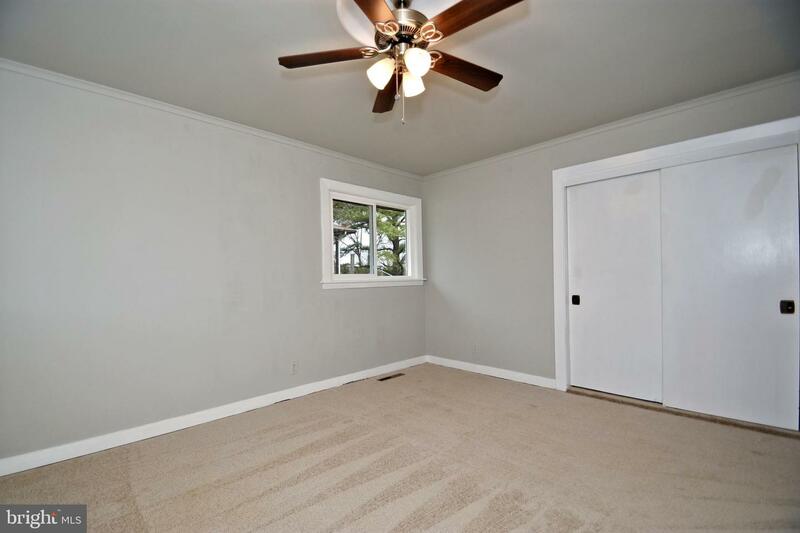 Welcome to 1000 Feist! 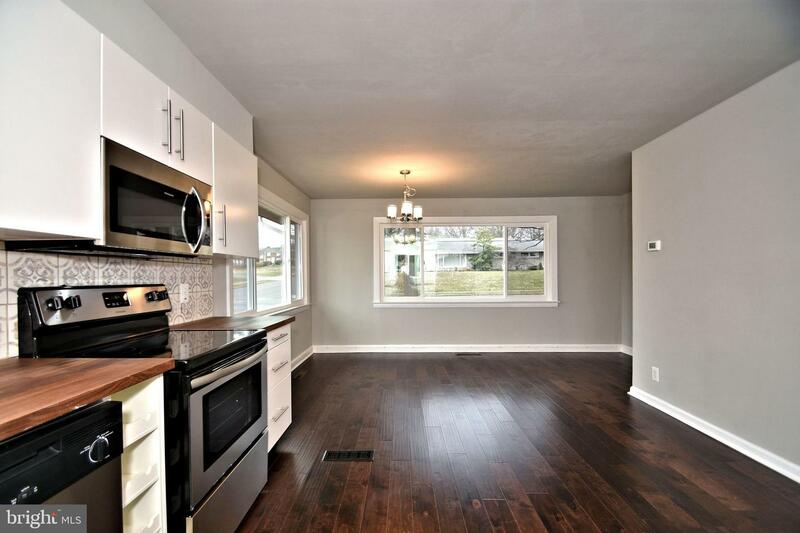 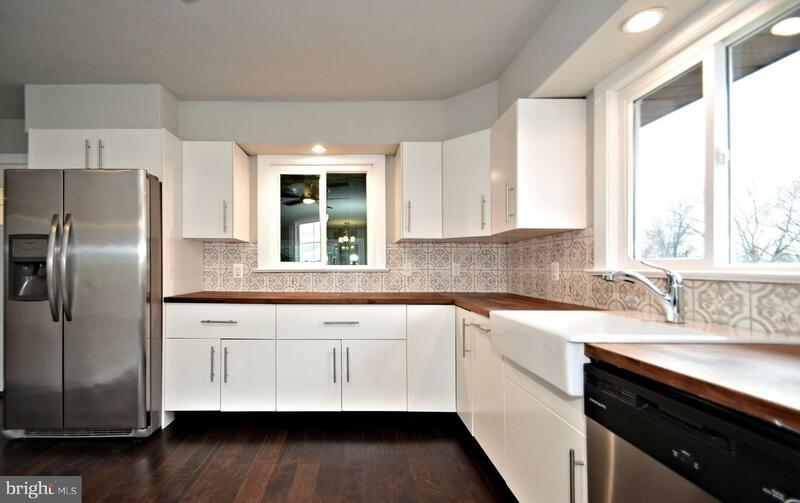 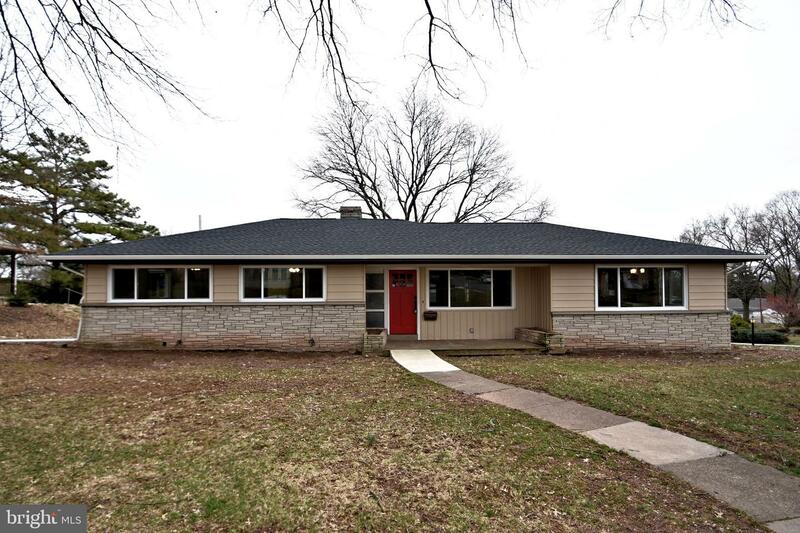 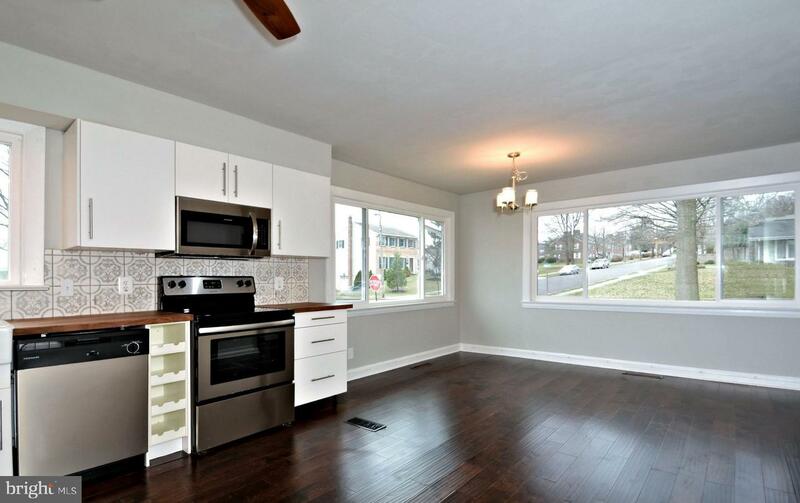 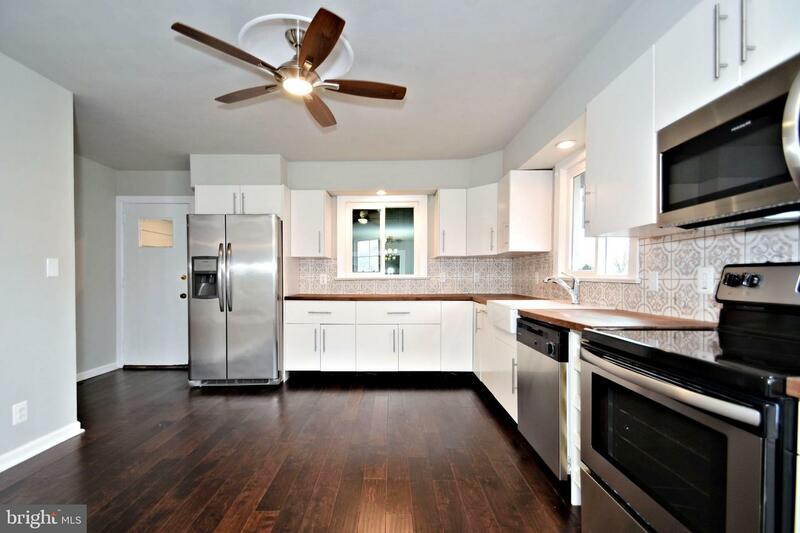 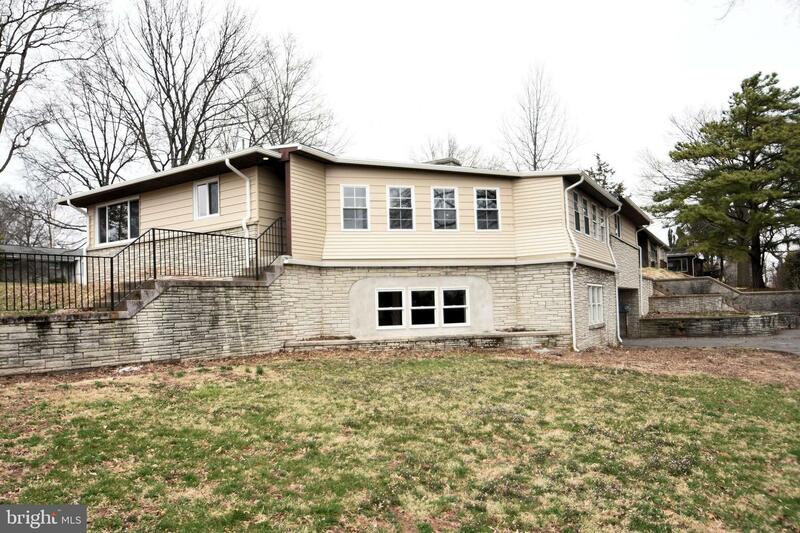 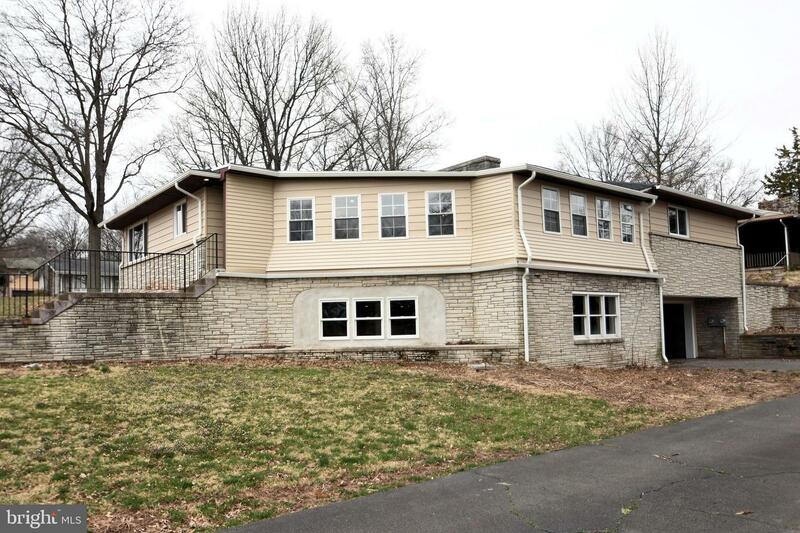 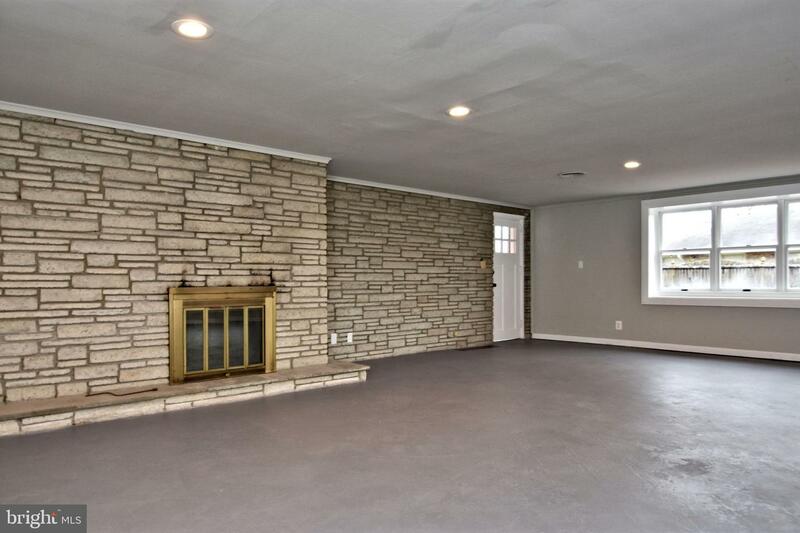 Make your dreams a reality here with a completely rejuvenated 2600+ sq ft home! 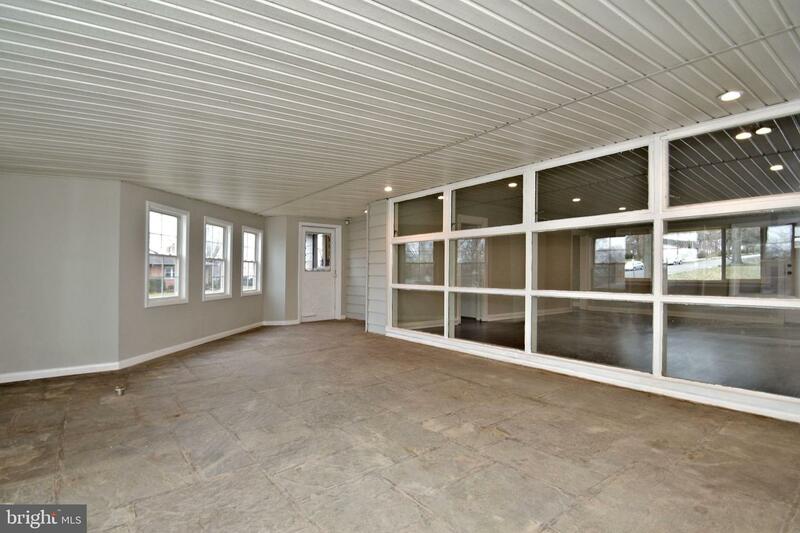 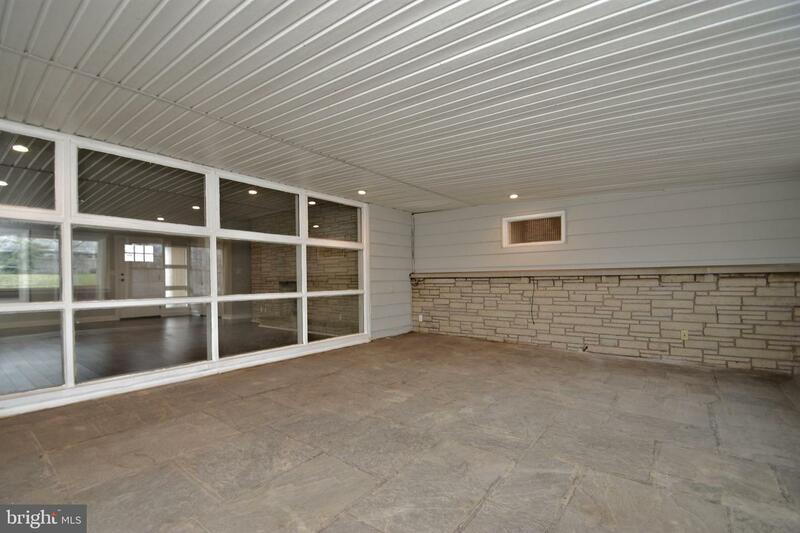 Your front door greets you with a covered front porch featuring a natural stone floor. 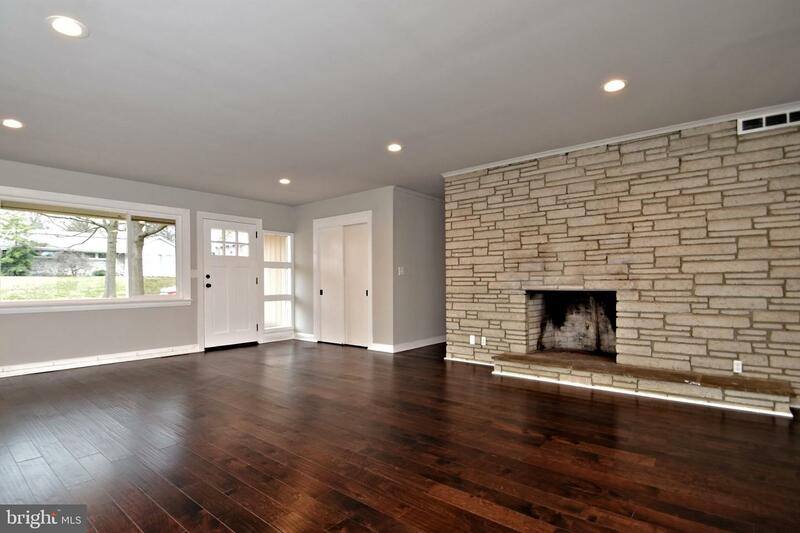 Once inside you are immediately greeted to all the features you~ve been waiting for in a home; Beautiful floors, a fire place wall, and an open concept floor plan all complementing each other perfectly . 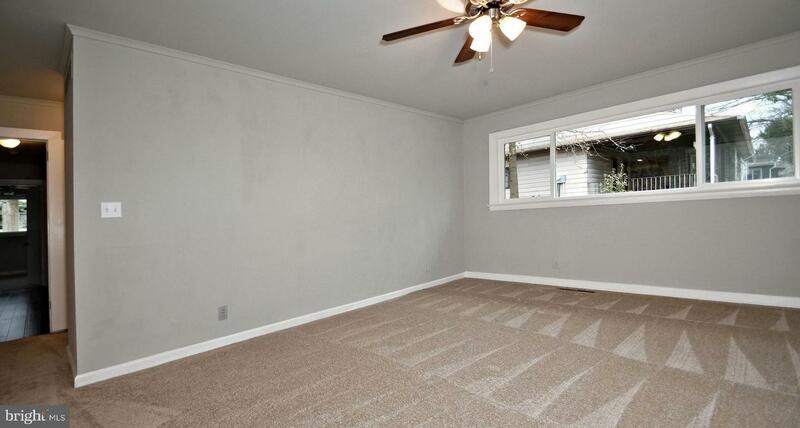 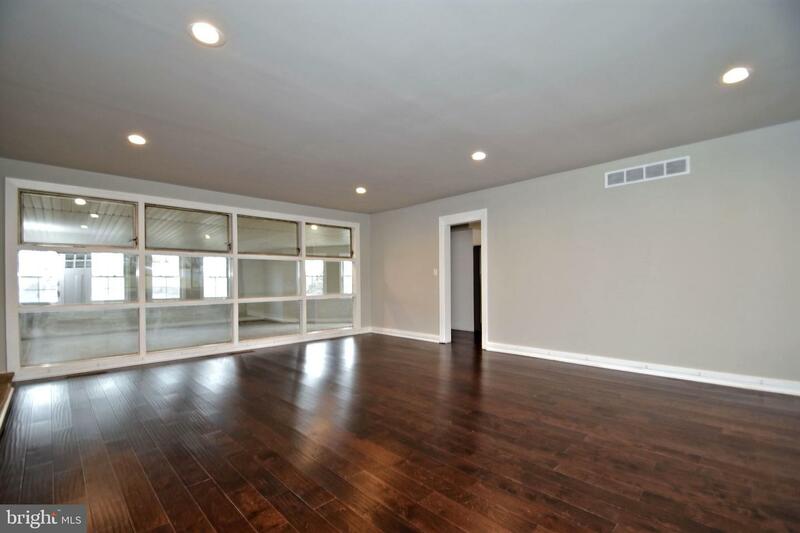 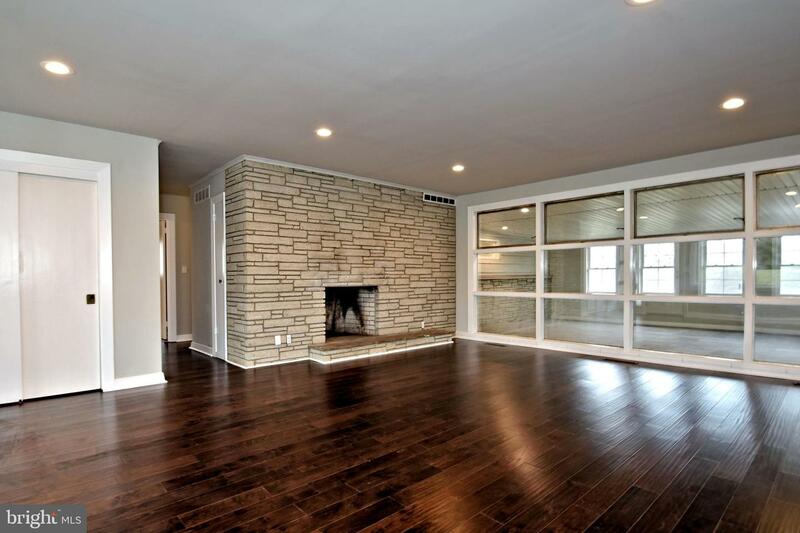 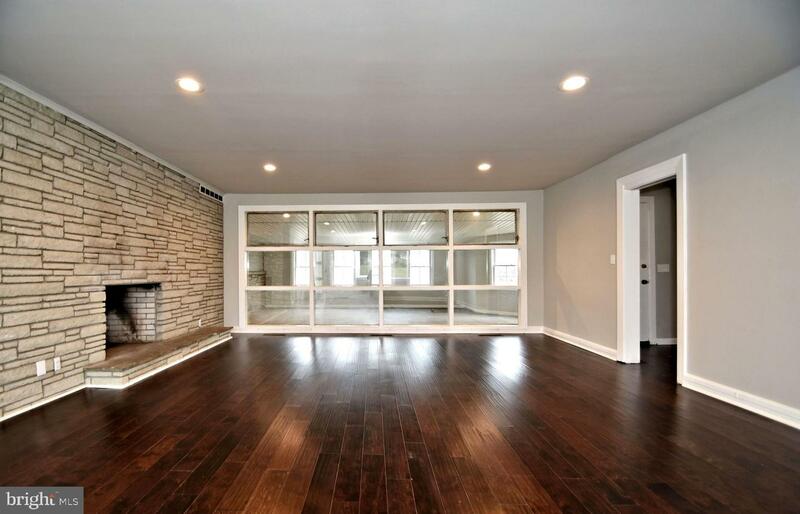 Adjoining this room is a converted space that has stone floors, and tons of windows. 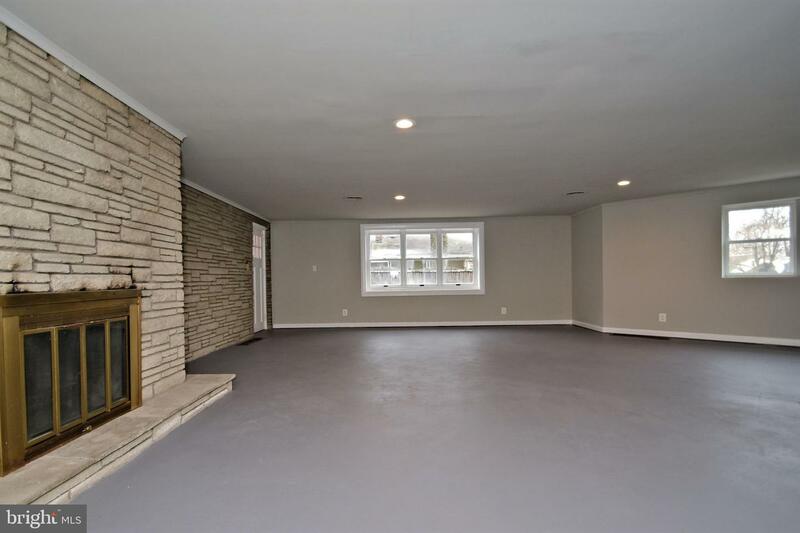 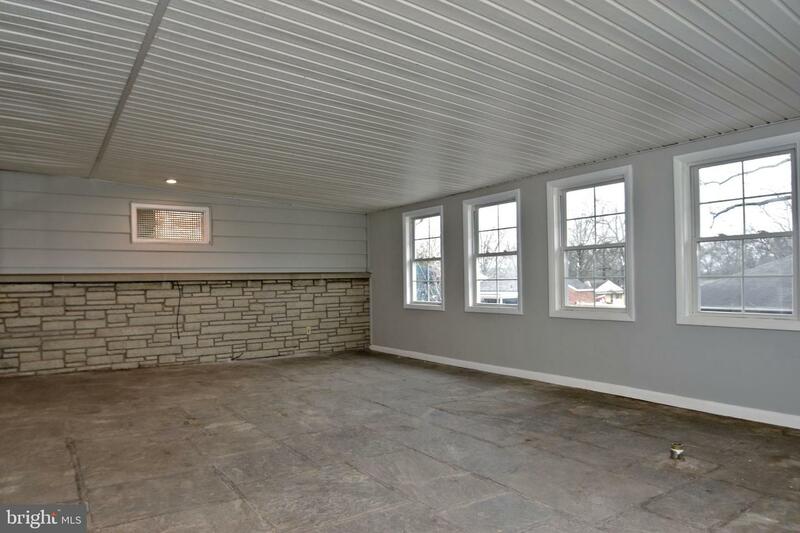 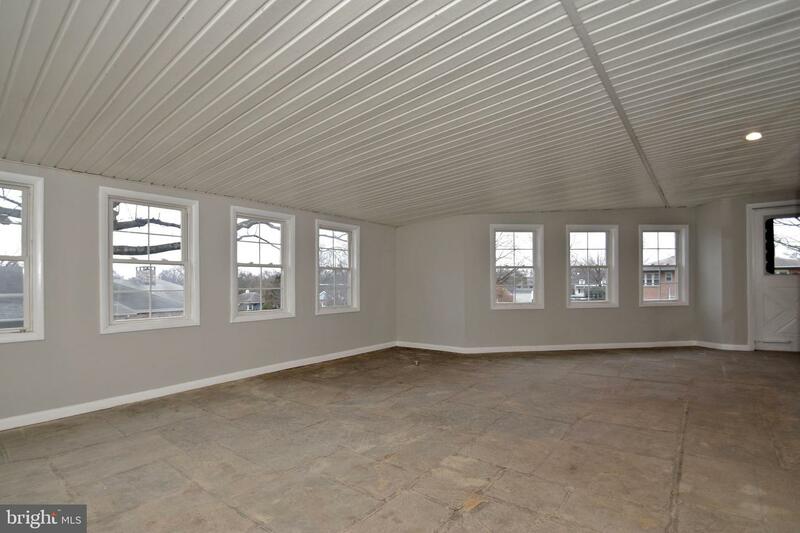 Decorated the right way, this will offer a fantastic entertaining area, an additional living room or sun room that you and your guest are sure to enjoy. 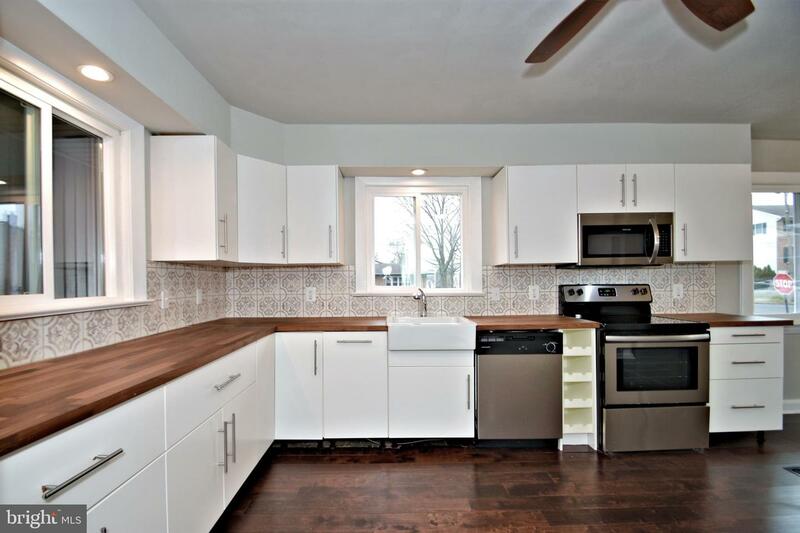 The large eat in kitchen has been fully redone keeping in mind all the features a buyer like yourself will be interested in. 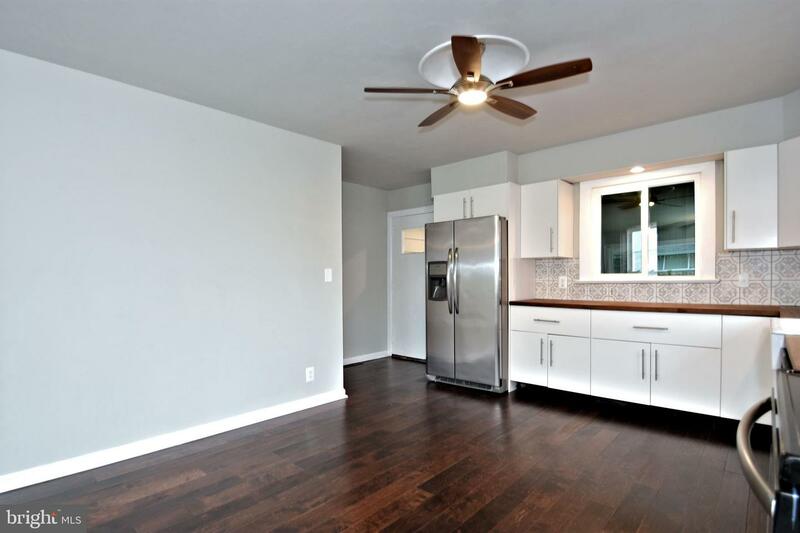 Kitchen includes: Stainless appliances, beautiful floors, wood top counters with a walnut colored finish, on-trend tile back splash, a farm style sink, recessed lighting, and huge windows that make this kitchen inviting and bright. 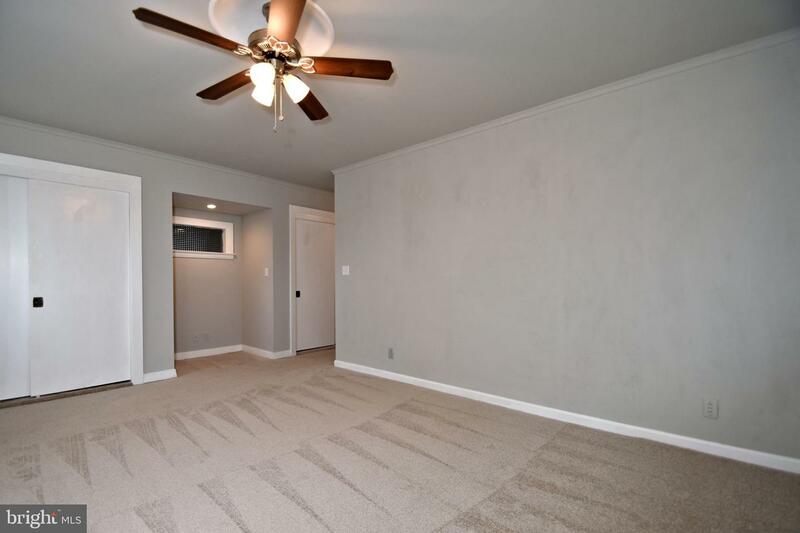 Off to the other side of this home you will find the perfectly sized Master Bedroom that has two large closets and an on-suite Master Bath that is perfect when it is time to retreat. 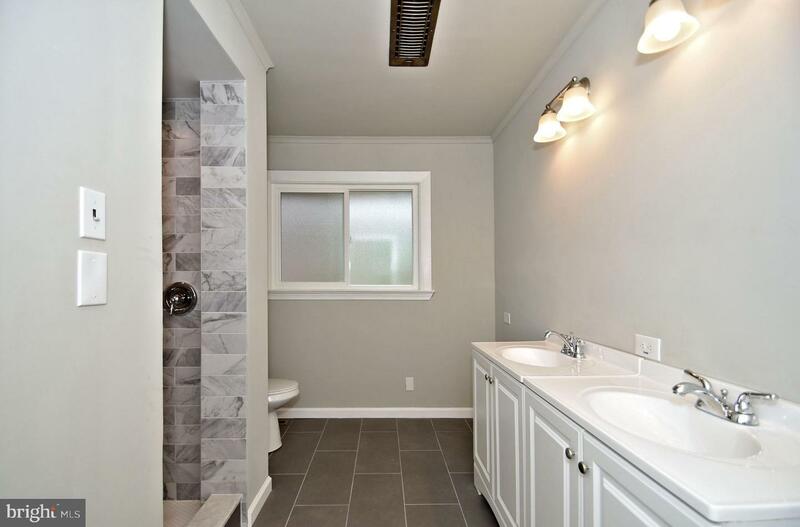 The master bath has stylish touches you are sure to appreciate! 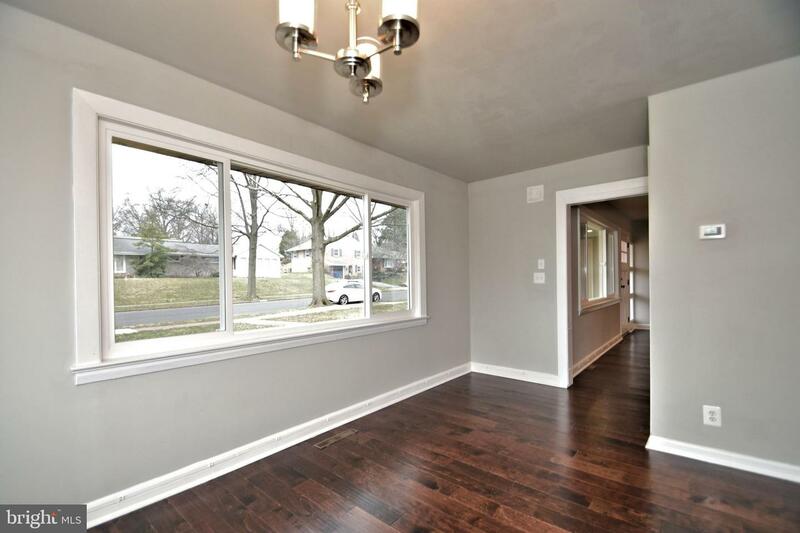 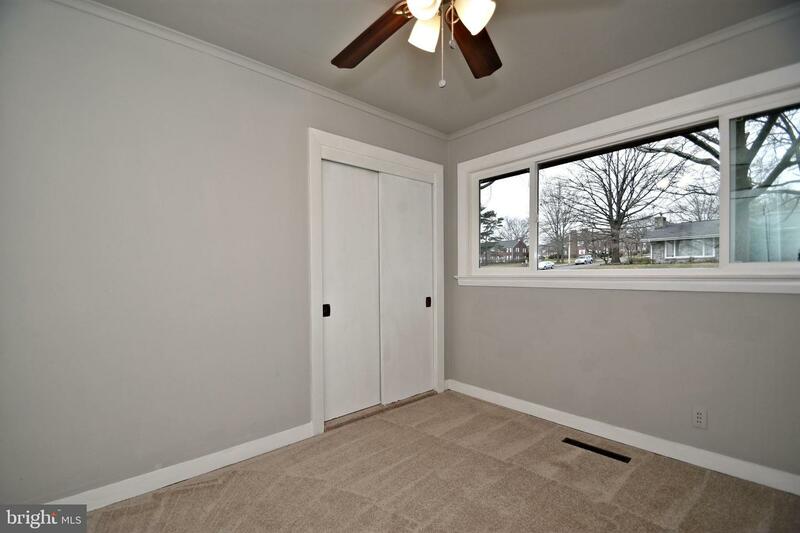 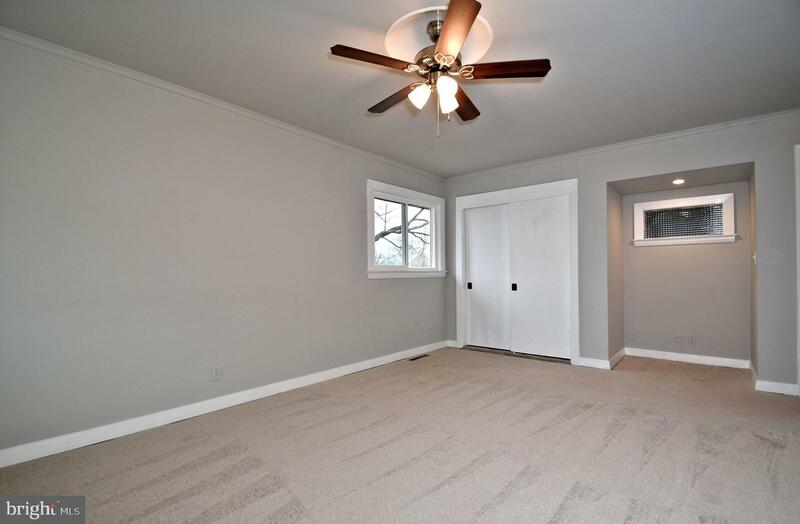 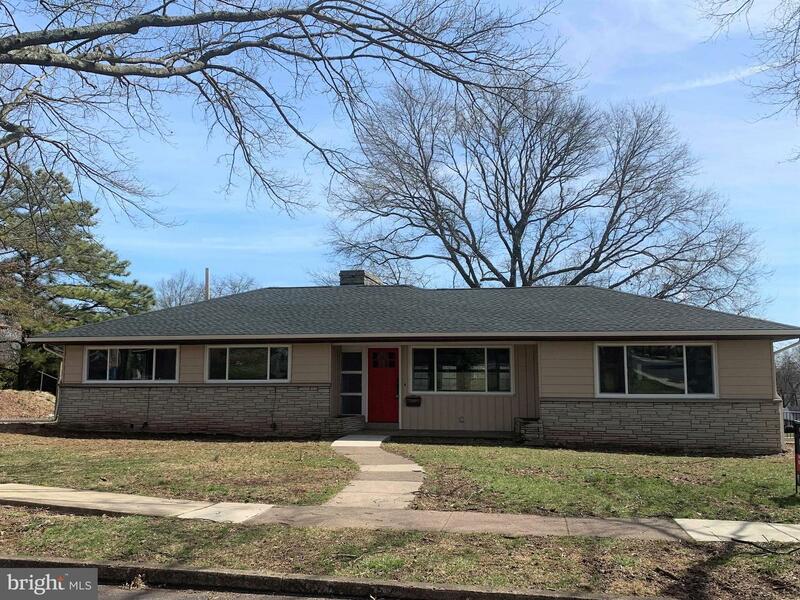 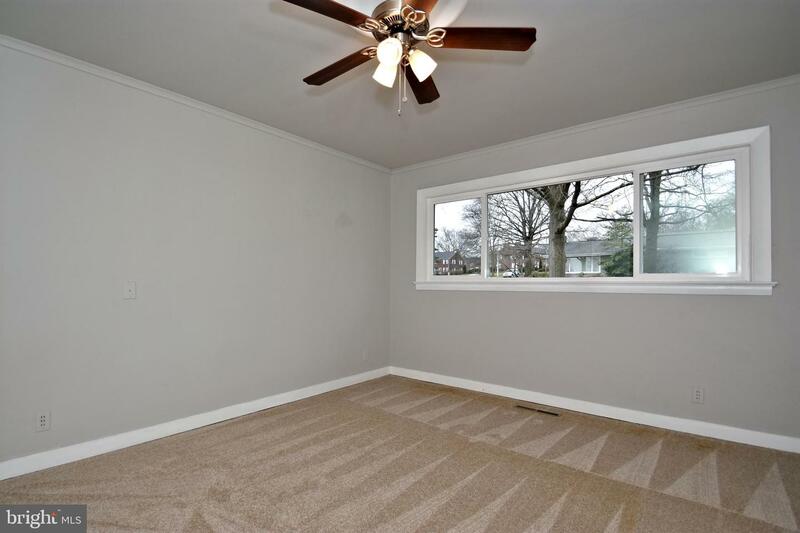 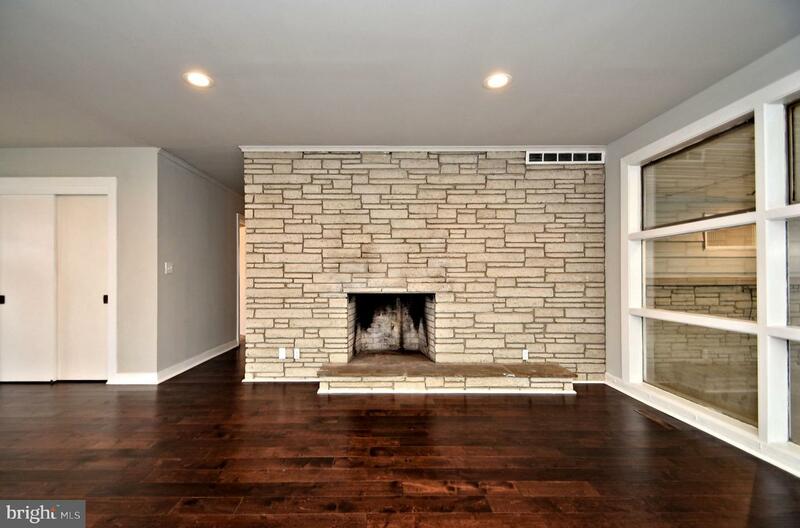 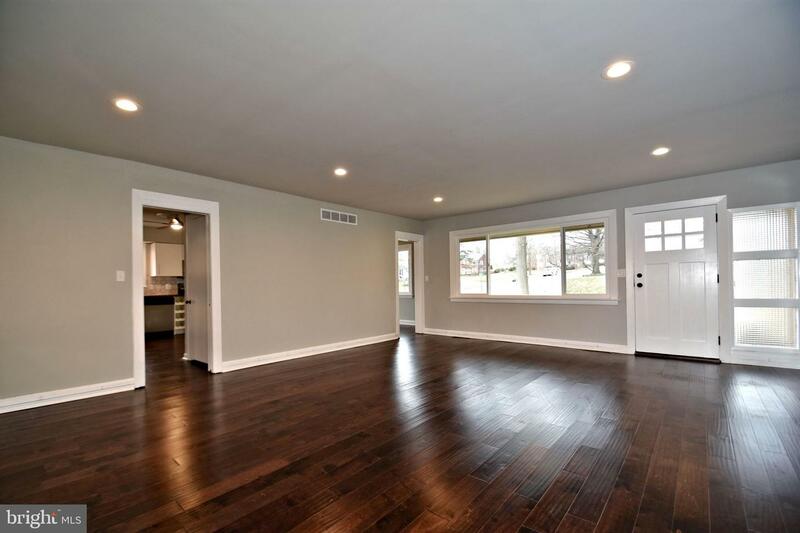 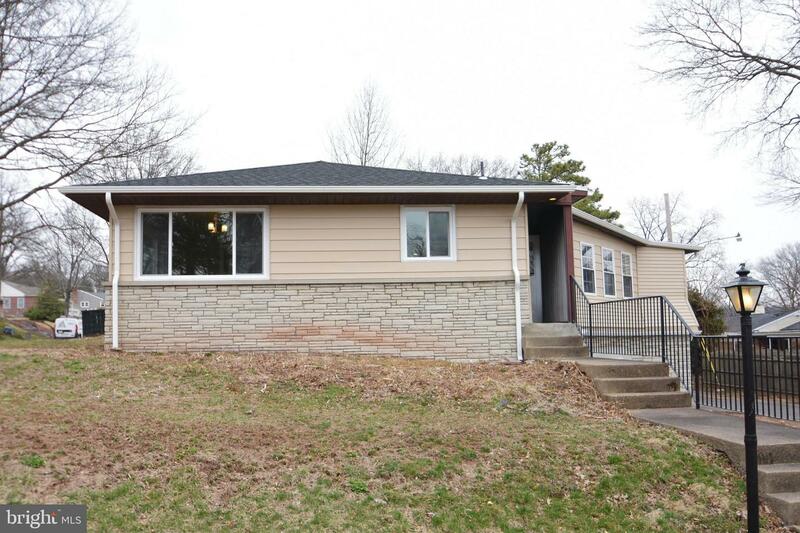 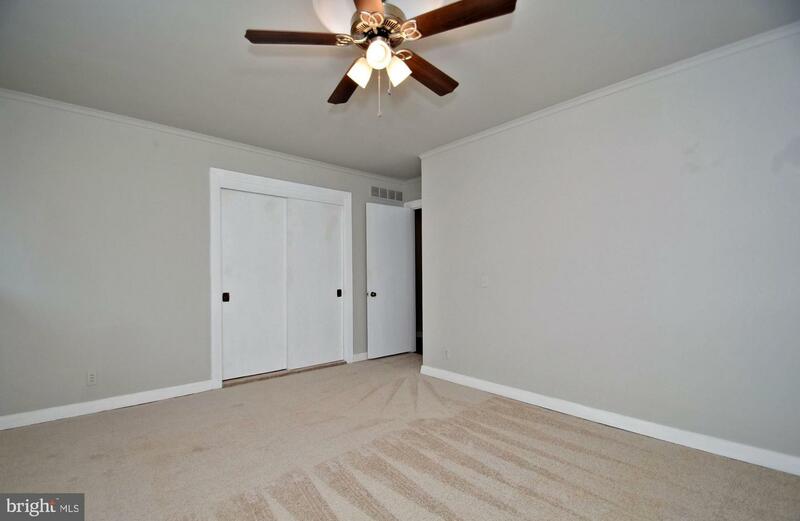 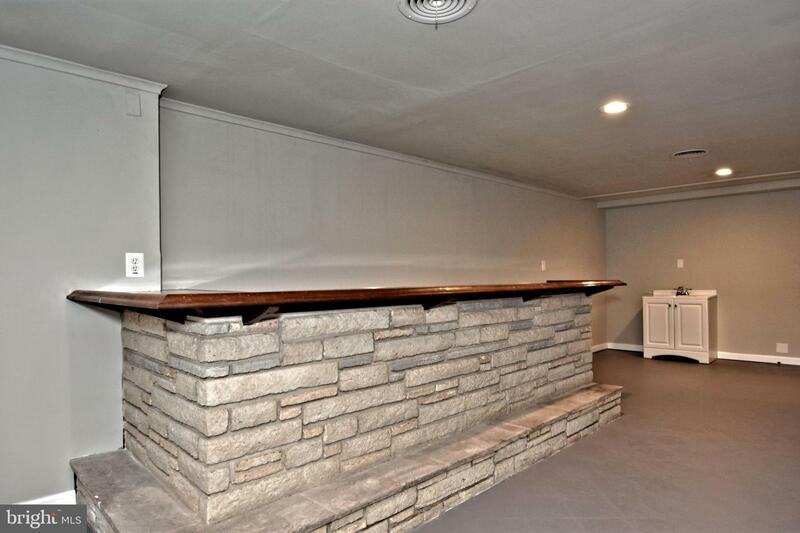 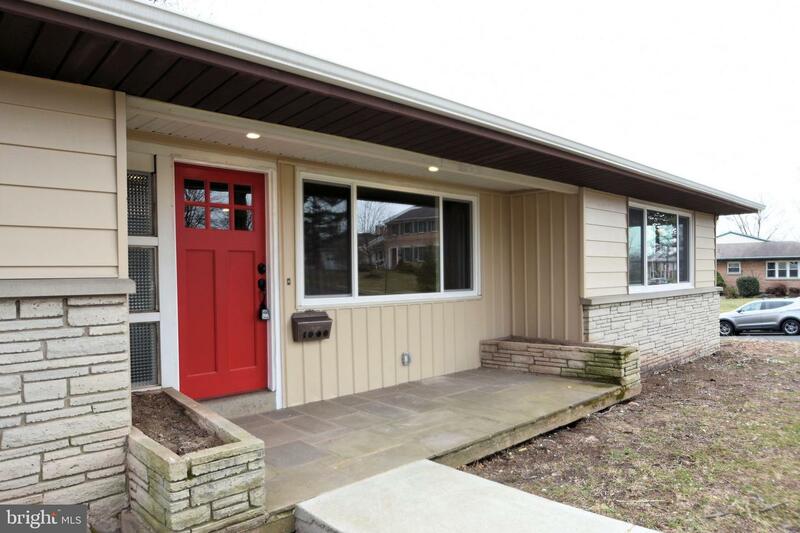 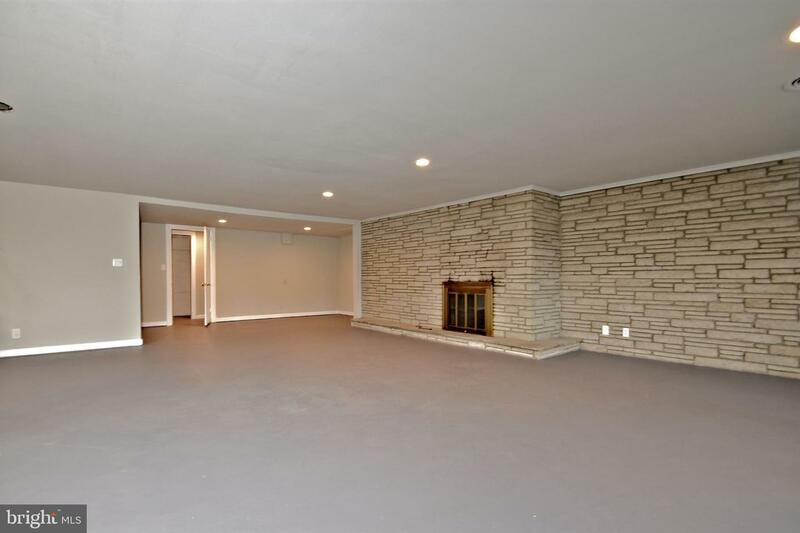 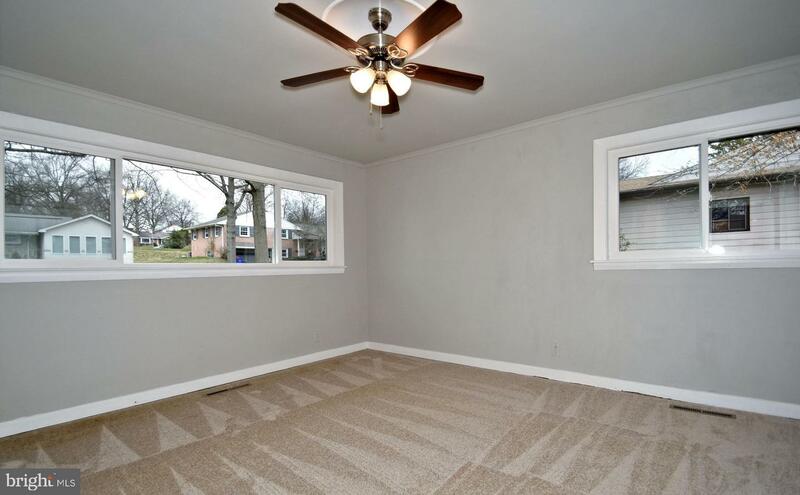 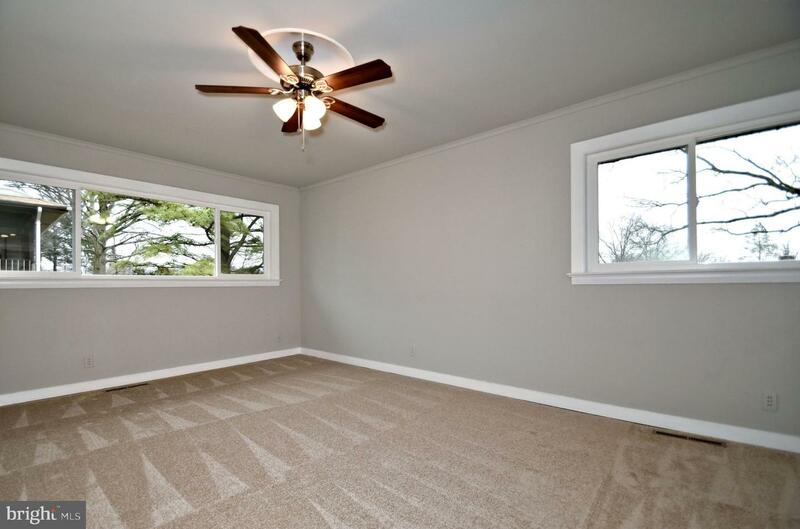 Two bedrooms with huge closets, a cedar closet in the hall, and a completely updated hall bath complete this level. 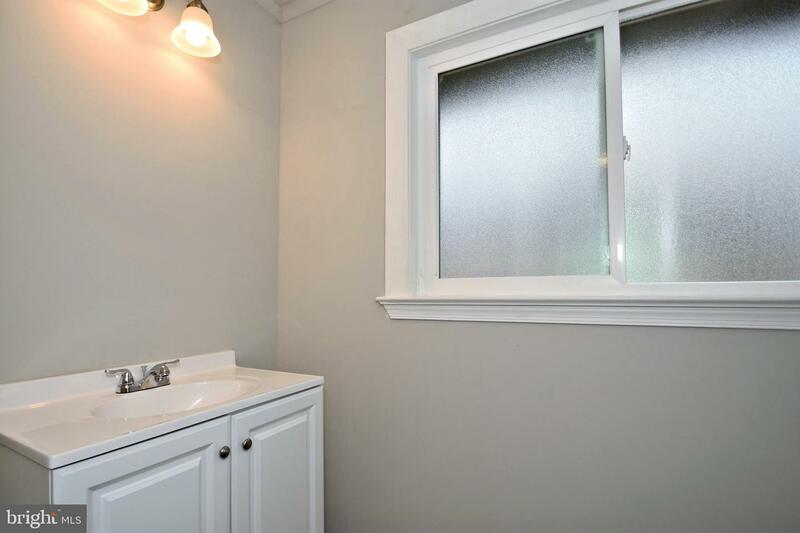 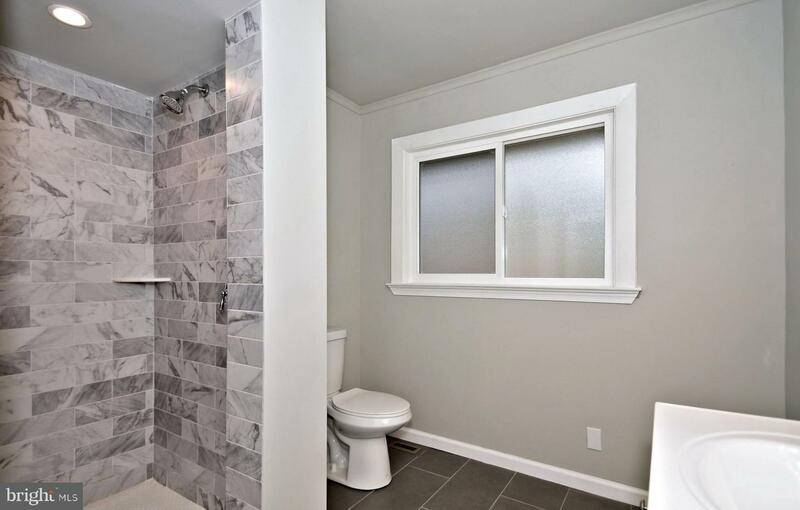 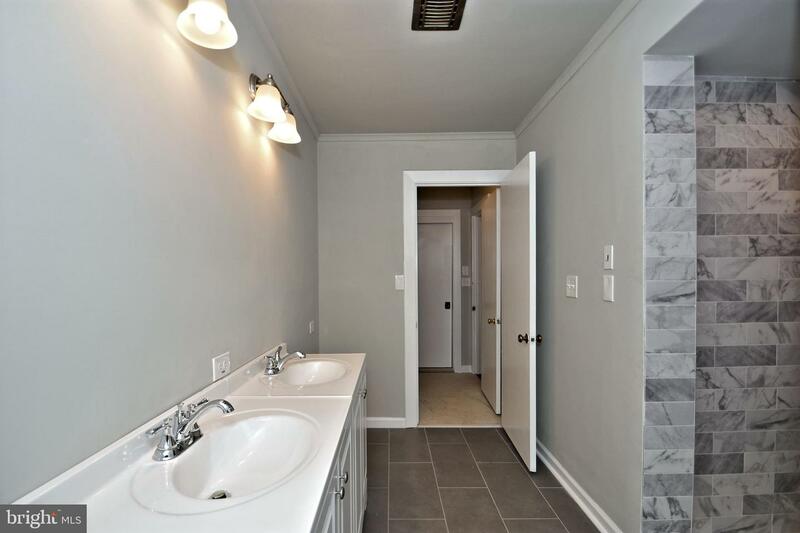 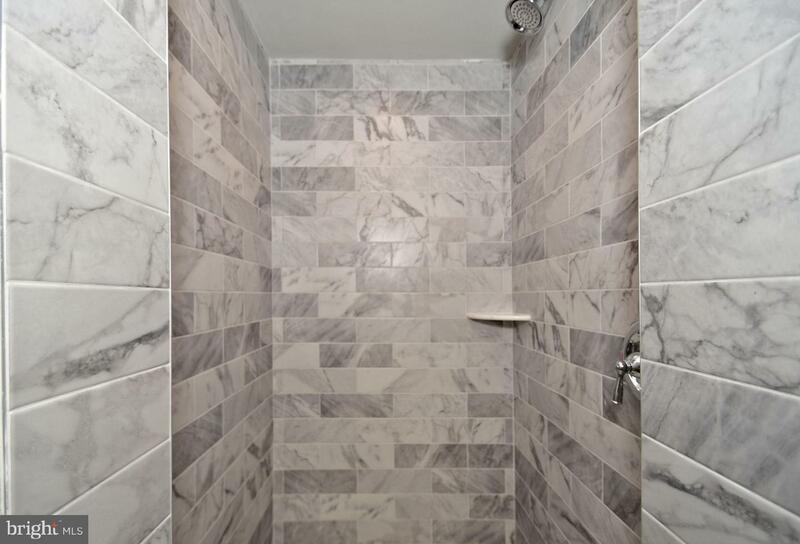 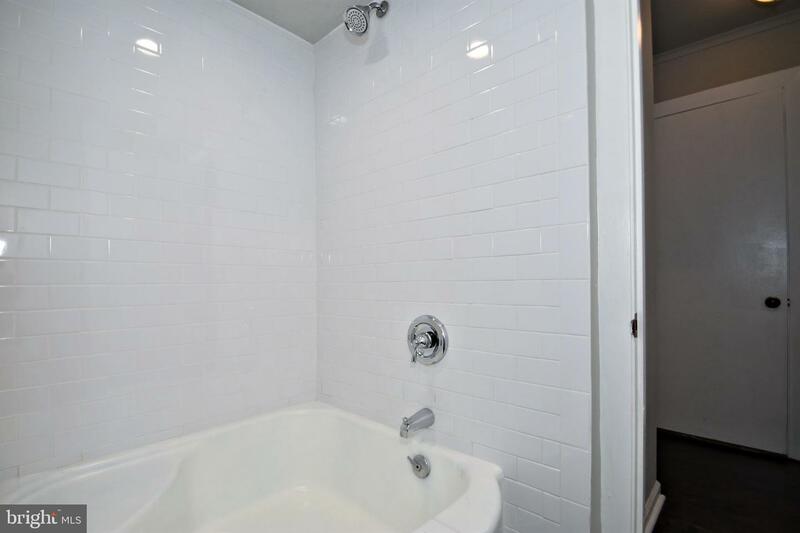 The hall bath features subway tile shower, a very cool square tub, and tumbled tile floor. 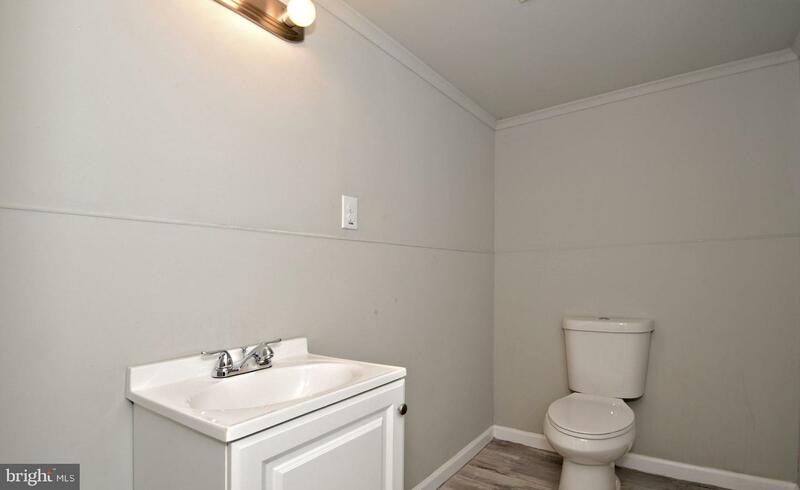 Downstairs is sure to impress! 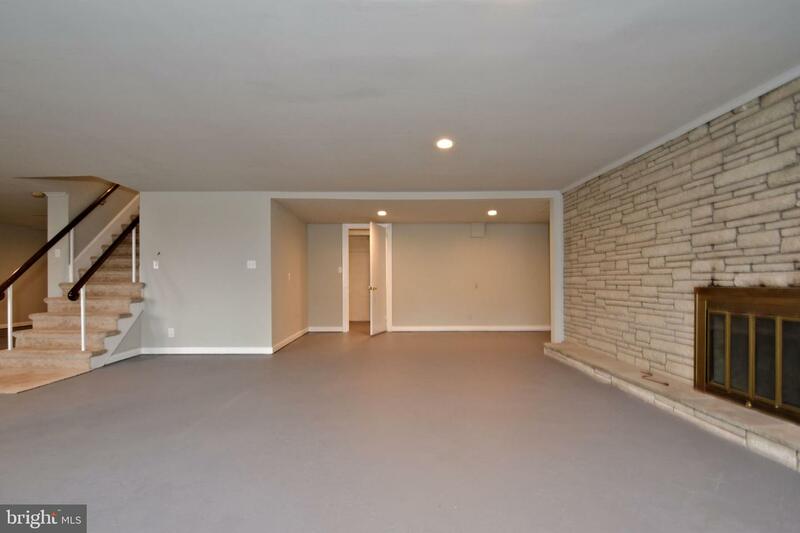 A wide stairway takes you down to a massive finished basement area complete with fireplace, recessed lighting, bar area, powder room, and tons of storage area. 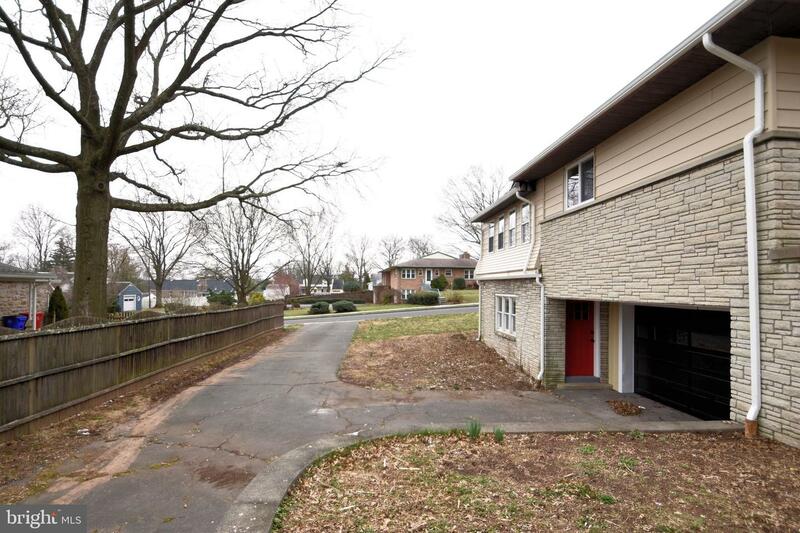 This level also exits to the back of the property where your one car garage and driveway are located. 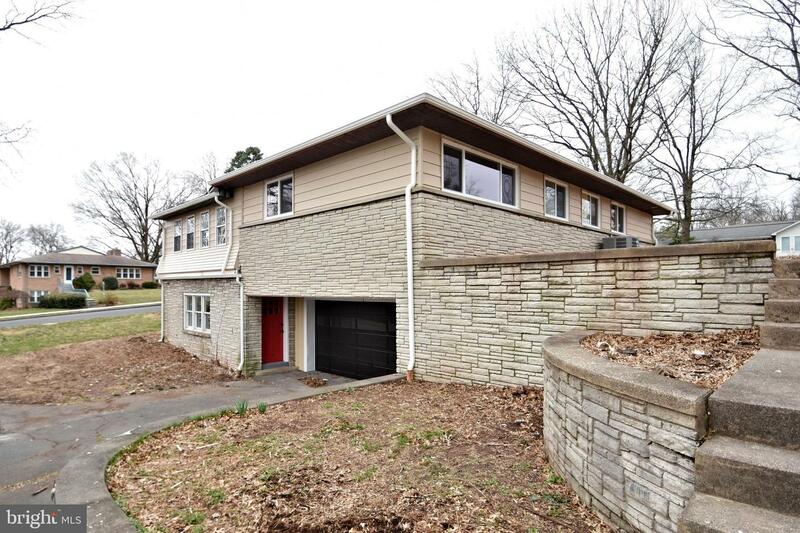 Come see what this property has to offer! 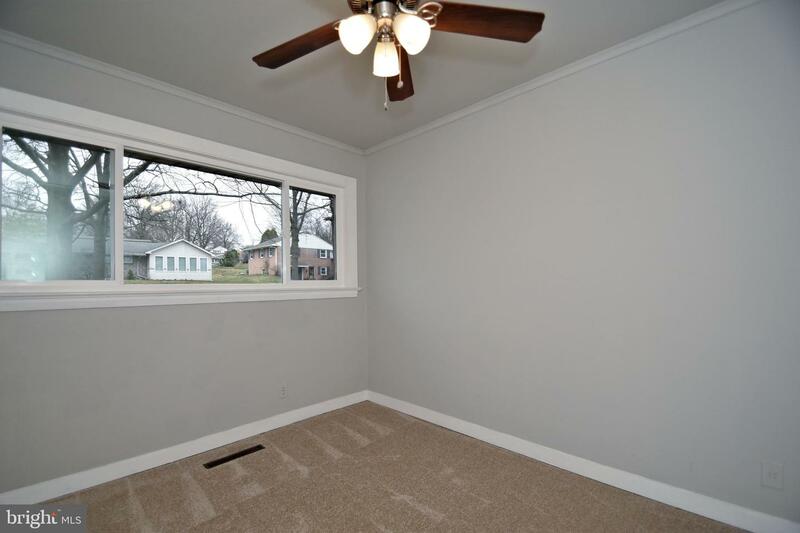 Make your appointment, and make your offer!